Wake up to a personalized alarm clock with Wakeapp. We also have an app that turns your iDevice into a car dashboard, and a logic-based puzzle game. Glimpsable – Photos Together ($1.99 → Free, 13.8 MB): Share your favorite experiences by bringing your photos together with Glimpsable. It’s a fun photography app for those who want to share their experiences with the world. Glimpsable brings all of your photos and videos together. It automatically gathers photos and videos you and your friends take at the some place and turns them into shared galleries. You and your friends can contribute as few or as many photos as you want from each event. Your glimpses can be shared on Facebook, Twitter, or Instagram as well. 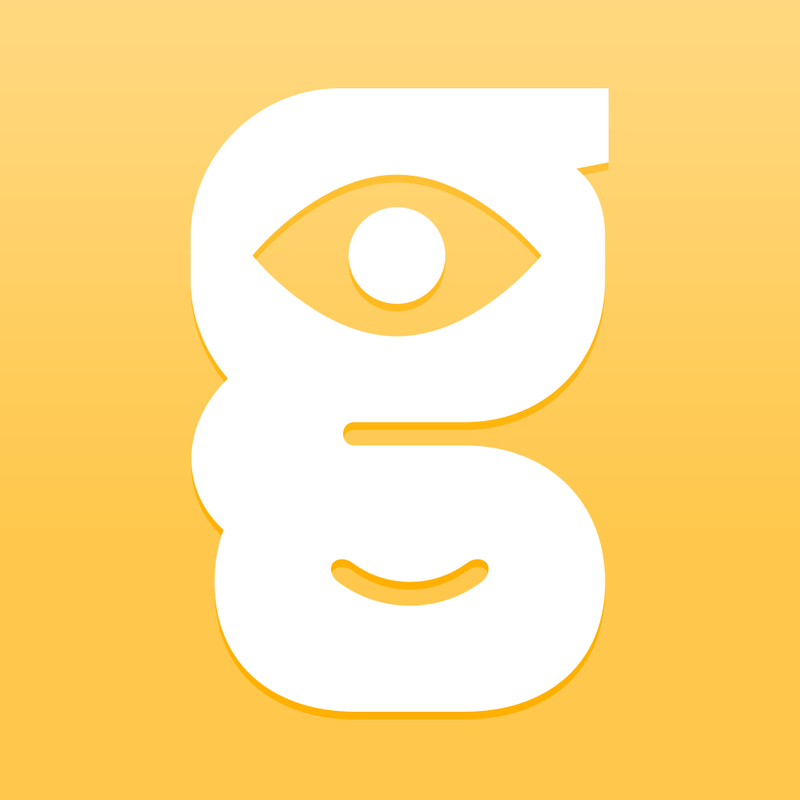 Glimpsable also doubles as a way to find live events near you and be a part of the experience. Glimpsable – Photos Together is available for free today only (10/18). It has a 5-star rating with a total of 26 ratings. Save The Pencil – Join The Dots, Solve The Puzzle, Beat The Game! ($0.99 → Free, 21.2 MB): Help HB the pencil put an end to the stationery cupboard rebellion by joining the dots in Save The Pencil. It’s for anyone who enjoys logic-based puzzles. Save The Pencil is like a game of connect the dots yet so much more. You get to play as a young pencil that’s super sharp and full of lead, and you must join all of the dots in each level with straight lines while avoiding the paper clips, rulers, and erasers. It’ll require precision and timing to collect all of the stars in each level. The game includes eight chapters, 120 regular levels, and 50 additional bonus levels to unlock. Save The Pencil – Join The Dots, Solve The Puzzle, Beat The Game! is available for free today only (10/18). It has a 4-star rating with a total of 9538 ratings. 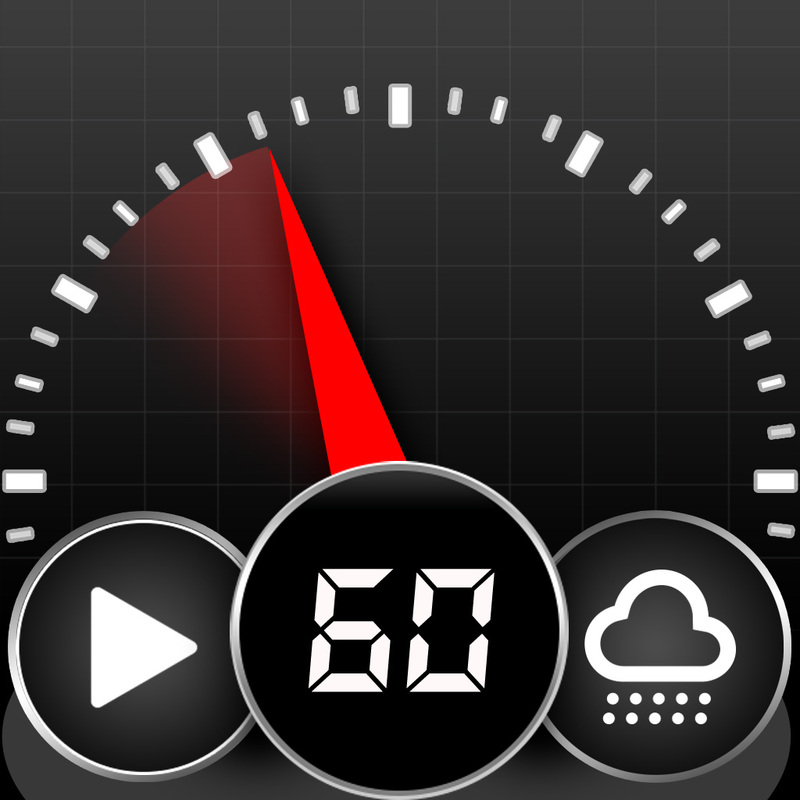 Car Dashboard & Trip Info ($1.99 → Free, 4.9 MB): Turn your iDevice into a car dashboard display with this travel app. It’s perfect for drivers who want more information available while on their trips. Car Dashboard makes it easy to get all of the information you need while driving so you can spend more time with your eyes on the road. It features a large and accurate speedometer, altitude tracker, digital clock, compass, and temperature readout all on its main screen. If you swipe left to right, you can access your music controls. If you swipe right to left, you can view the inclinometer for your off-road travels. Card Dashboard also allows you to track and calculate your trips. Car Dashboard & Trip Info is available for free today only (10/18). It has a 4.5-star rating with a total of 9 ratings. Color Tower ($0.99 → Free, 13.1 MB): Build colorful towers in this puzzle game. 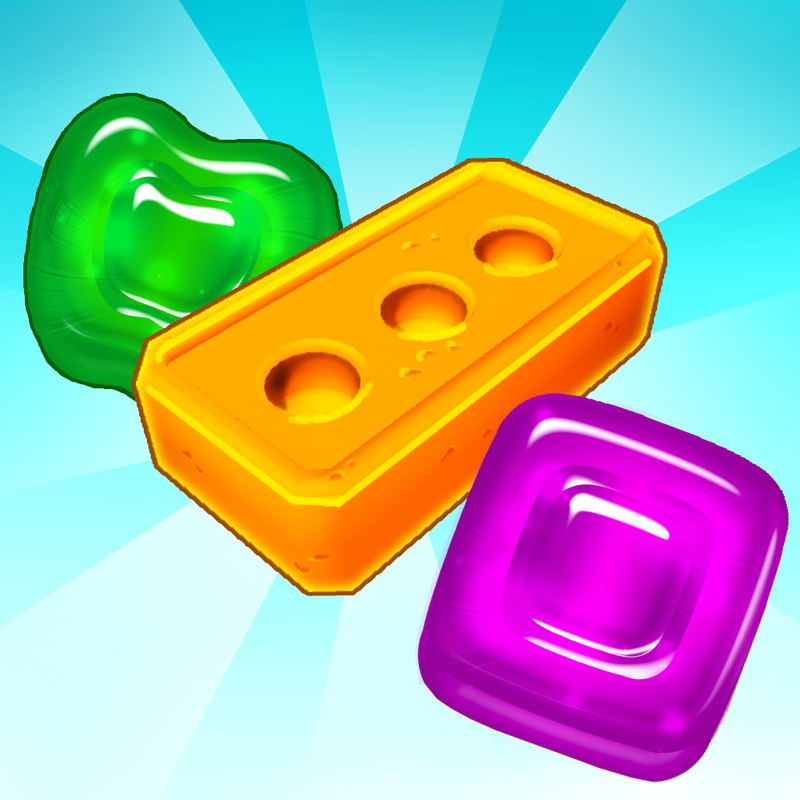 It’s for gamers who are looking for a challenging block-stacking game. Color Tower is all about perspective. 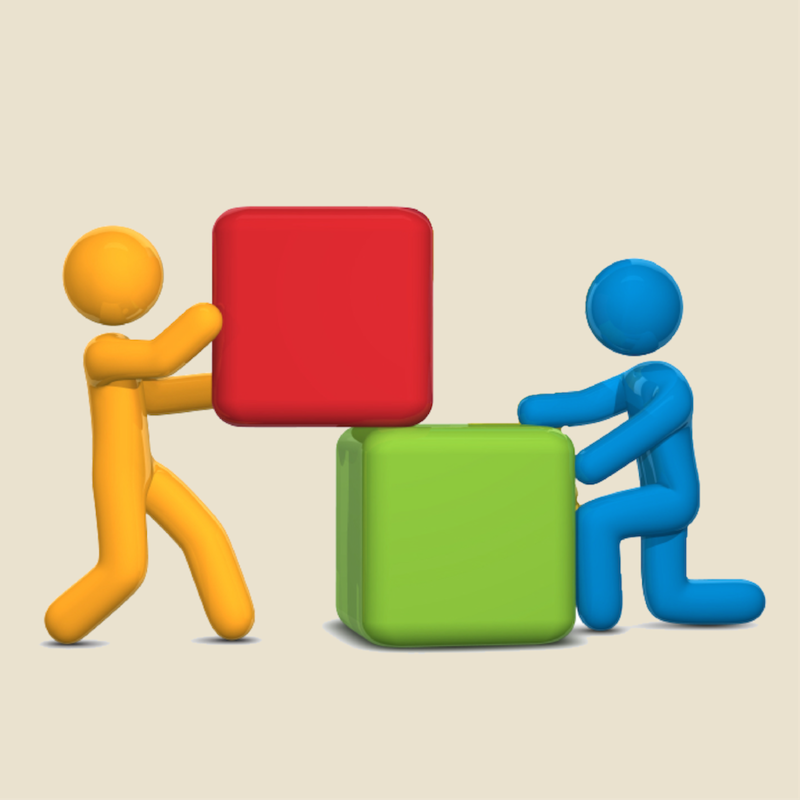 It’s your job to tear down stacks of colored blocks and build them back up in order to match the blueprint. This is easier said than done since you’re provided with a single side angle view of the blocks. The game also tracks your time spent and moves taken for each puzzle, so you’ll want to move quickly and accurately. Color Tower includes a total of 20 levels to complete. Color Tower is available for free today only (10/18). It has a 4-star rating with a total of 106 ratings. Wakeapp ! ($1.99 → Free, 46.5 MB): Wake up to a personalized alarm clock with Wakeapp. 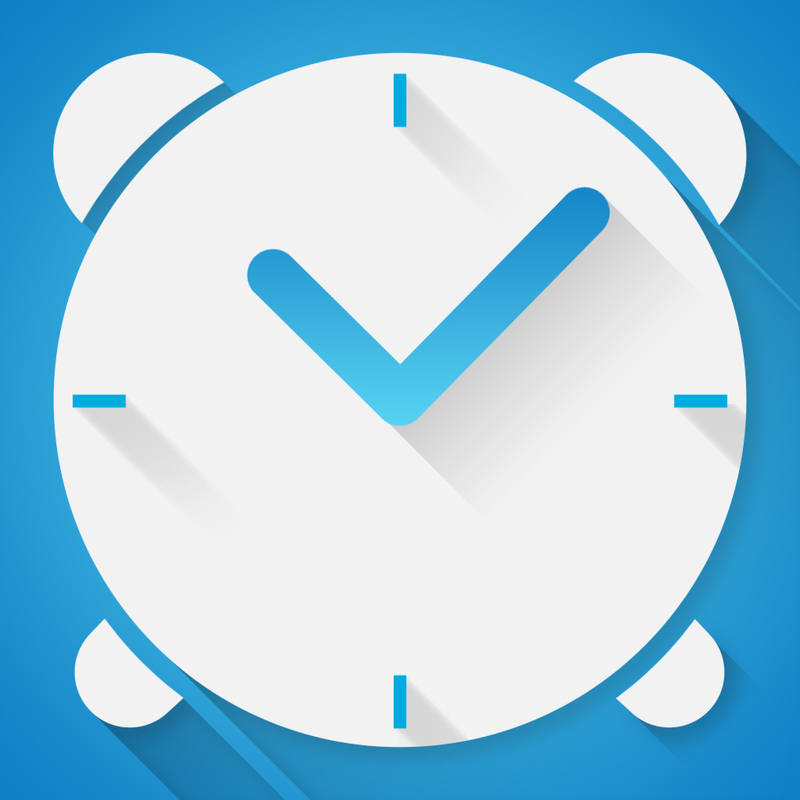 Wakeapp is for AppsGoneFree users who want more control over and more style from their alarm clock app. Wakeapp can be personalized in a lot of ways. You’re able to create multiple alarms for different occasions. Each alarm can sport a different stylish theme and sound. While your alarm is set, you’re also provided with quick access to an adjustable flashlight. When it’s time to wake up, Wakeapp will require you to perform various tasks to disable the alarm, ensuring you get out of bed. The app also includes the ability to adjust the screen brightness and a sleep timer. Wakeapp ! is available for free today only (10/18). It has a 5-star rating with a total of 39 ratings. Gummy Drop! ($1.99 → Free, 69.2 MB): A cute gummy-based puzzle game from wildly popular Big Fish Games. It’s a fresh take on the match-three genre because you get to build a world at the same time. 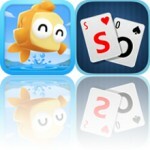 It’s great for people who enjoy puzzle games and watching their progress in each level. Gummy Drop! is one slick looking matching game. It’s your job to match three or more squishy gummies to remove them from the board. To hit the target score before you run out of moves, you’ll need to create large matches or the rare cross matches to earn big points. The more gummies you match, the more resources you’ll earn to build up majestic structures. Come back daily to participate in unique events and claim your lottery tickets to earn unique prizes. Gummy Drop! is available for free today only (10/18). It has a 4.5-star rating with a total of 6302 ratings. 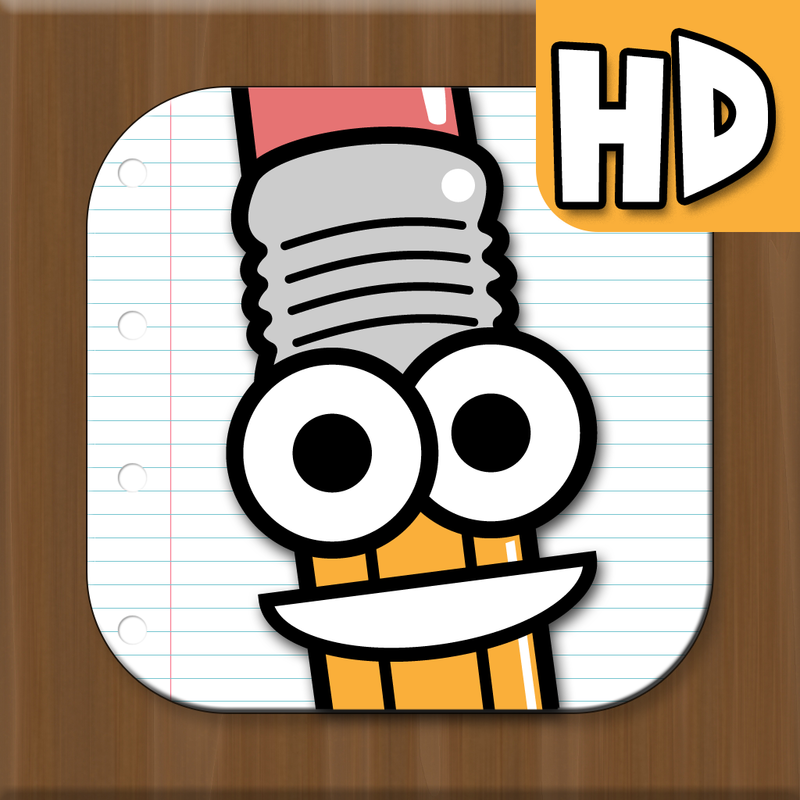 Save The Pencil HD – Join The Dots, Solve The Puzzle, Beat The Game! ($1.99 → Free, 26.9 MB): Help HB the pencil put an end to the stationery cupboard rebellion by joining the dots in Save The Pencil. It’s for anyone who enjoys logic-based puzzles. 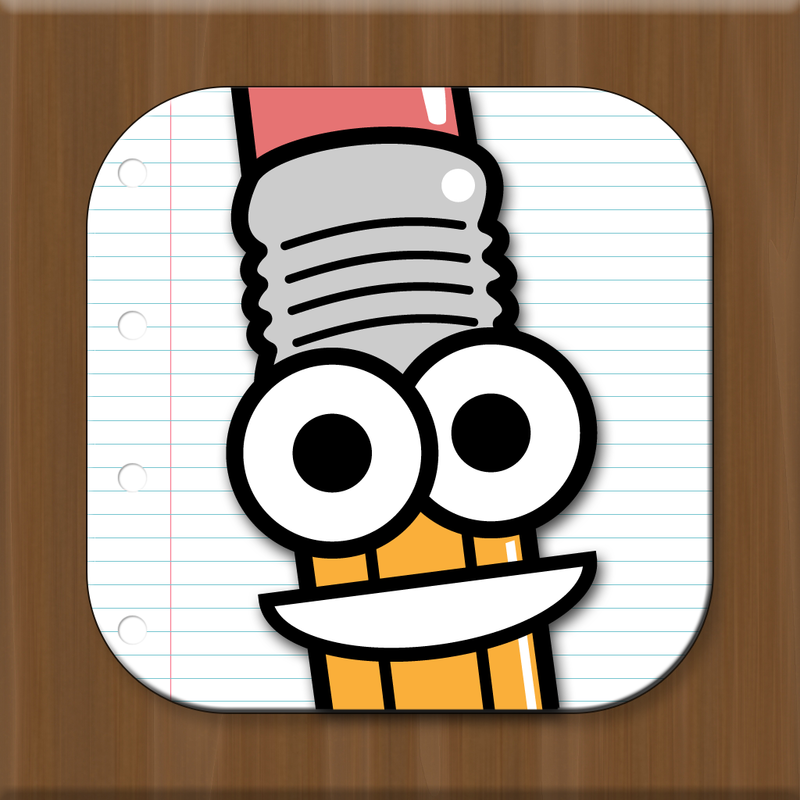 Save The Pencil HD – Join The Dots, Solve The Puzzle, Beat The Game! is available for free today only (10/18). It has a 4-star rating with a total of 354 ratings. Save The Pencil HD - Join The Dots, Solve The Puzzle, Beat The Game!